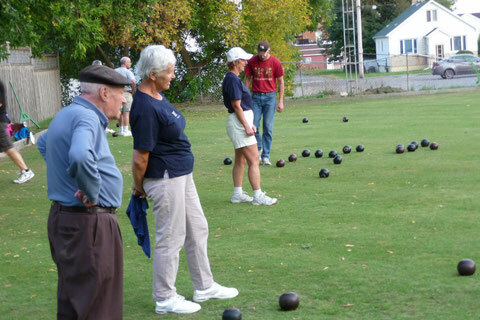 Bowling - Website of prescottlawnbowling! Bowling on a lovely summer evening. ...Always fun to be outside, and enjoying pleasant company! 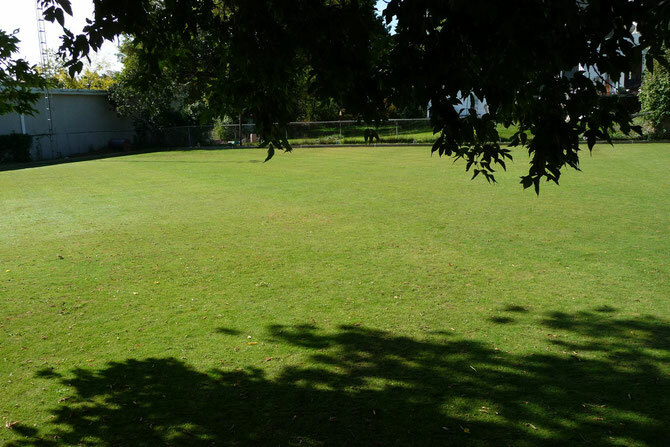 A beckoning green just waiting for you to show up and have fun!